What is a winter storm? There is no one definition of what a winter storm is, but it’s important that people practice winter weather preparedness. Winter storms are very all-encompassing. The storms produce a variety of both winter and summertime types of hazards. Winter hazards include snow, sleet, hail and frigid temperatures. Summer hazards include high winds, thunderstorms, and tornados. What is a Good Source of Weather-Related Information? Weather.gov, which is produced by the National Weather Service is focused on forecasting, alerting and warning. Weather.com is a part of The Weather Channel, an entertainment company. 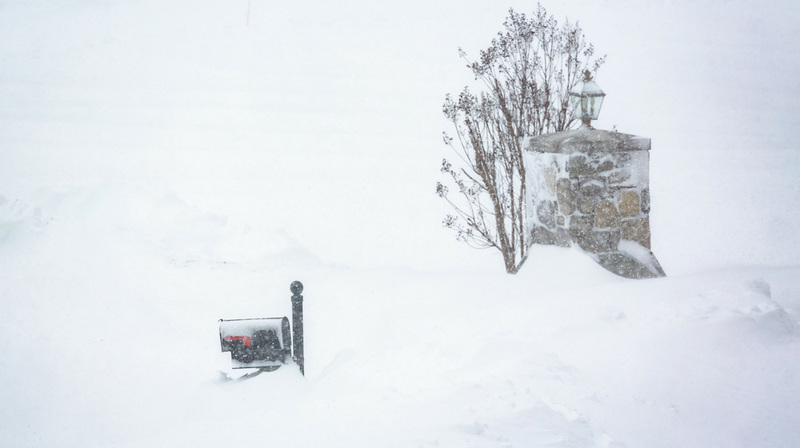 What are Some Winter Weather Hazards People May Face? The best way to prepare for a winter storm is to “know before you go.” In other words, keep track of the weather and plan accordingly. Stay prepared by preparing in advance. The National Weather Service issues weather advisories through a tiered structure. The tiered structure starts with the National Weather Centers. National Hurricane Center in Miami, Florida deals with hurricanes. Storm Prediction Center focuses on the severe and fire-related weather. Aviation Weather Center is primarily concerned with flying and aviation forecasting. 122 local National Weather Services Offices are scattered around the United States and its territories. The local offices issue four levels of weather updates for potentially hazardous weather. Outlook – Is issued up to seven days in advance of possible hazardous weather in your area. Watch – Is issued within 48-hours of weather impacting event and indicates conditions are favorable for the development of severe hazards. Warning – The forecasted weather hazards are either imminent or occurring in your area. Warnings are issues when risks are posing a significant threat to life and property. Advisory – Is a less form of a warning. Weather hazards are not an immediate threat to life or property. Advisories are more of a nuisance condition that has the potential to become life-threatening without proper precautions. It is essential for your winter weather preparedness to pay attention to your local weather forecasts and updates. If you do, you will become more safe, secure and prepared. Always use a variety of means to obtain your weather updates. Local television and emergency management services often have subscription text message alert systems available. There are a variety of smartphone apps available. Make sure to test the various apps and see what works best for you. NOAA weather radio covers a majority of the country during disasters and emergency events. If you have any other thoughts or questions about winter weather preparedness, please leave a comment below. When I joined this community my thoughts were prepping was for only when SHTF. I realized I have been prepping for years-mainly for severe weather here in New Orleans. 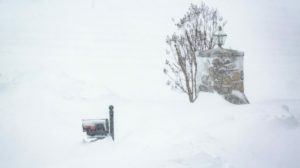 Since we are not use to severe cold weather here like the past ice storm we had recently, I am grateful for this podcast and all the posts from folks in the snowy regions who share all they know. Thanks, Cindy! I’m glad you found the site and podcast. Bets of luck with your preparedness. Please keep us posted on your progress in the Facebook group.